Our community is dedicated to making this time for marriage preparation an experience that will be beneficial and one that will remain with you through the years. Engaged couples are encouraged to contact the Church Office at 388-4466 as soon as they begin plans for their marriage, at least one year in advance. 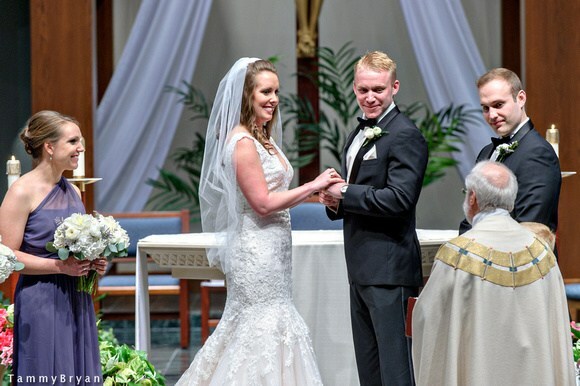 No date should be set or reception hall reserved until such time as the couple meets with a Deacon and their freedom to marry in the Catholic Church has been confirmed. Call the church office at 513-388-4466 or email marriagepre@ihom.org.